“Inside the palace, the King and Queen ran hand in hand.” In order to create one minute of such an atmosphere, the camera crew moved all over the country, Seoul, Jeolla Road ,Chungcheong Road, Geongsang Road, Gyeonggi Province, and went through very difficult shooting. Do the audience realize such shooting process? Even if they do not, if they can feel the happy and romantic feeling, we would be very grateful. That is it." Lee Byeong-heon and Han Hyo-joo's "Masquerade" changed to "Gwanghae"
"Masquerade" with Lee Byeong-Heon and Han Hyo-joo has changed its name to "Gwanghae: The Man who became King" according to a staff member on the 31st. 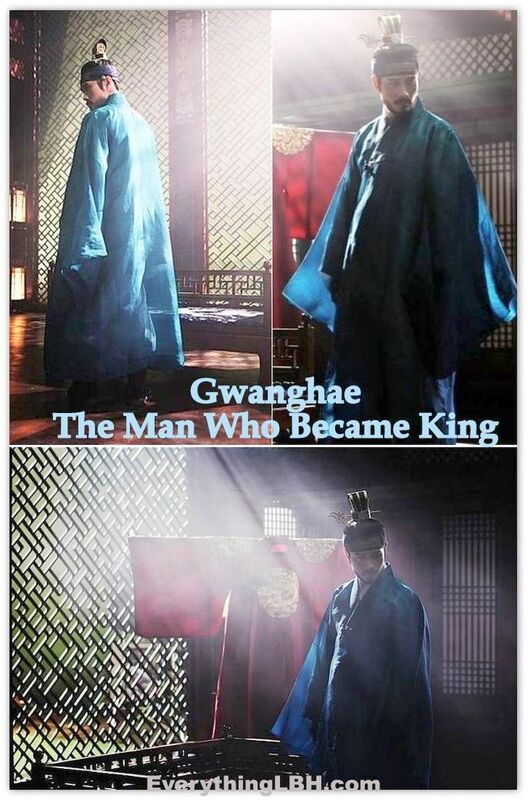 "Gwanghae: The Man who became King" is about Ha-seon, a low-class born man, who looks exactly like the king, taking over the throne instead of the king. 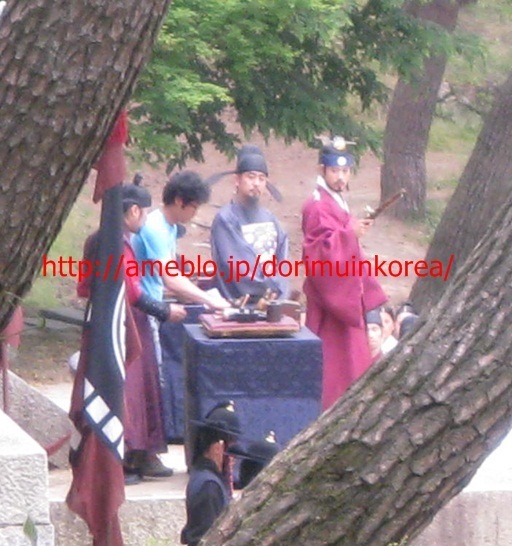 "Gwanghae: The Man who became King" reflects more on the content of the movie than "Masquerade". Other than the fact that this movie is the first historical movie Lee Byeong-Heon is starring in, it is also a point where we can see Lee Byeong-Heon's change. He is taking on two roles including the low class born man and the king. Meanwhile, written by Hwang Jo-yoon and directed by Choo Chang-min, "Gwanghae: The Man who became King" is aiming for release this coming Chuseok. 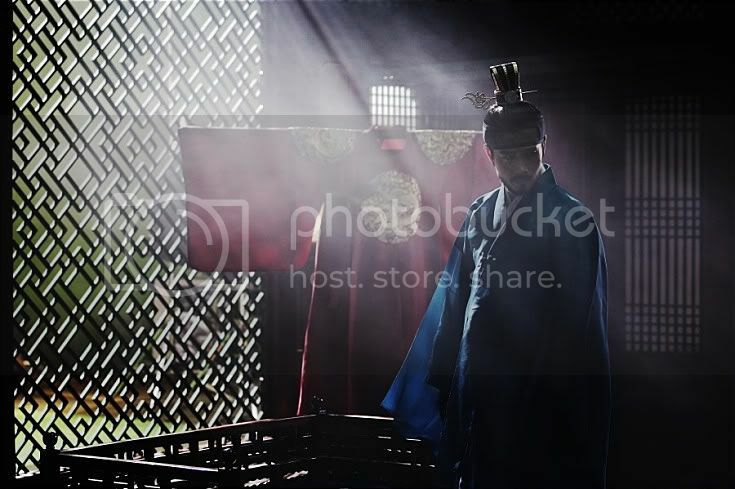 Actor Lee Byung Hun‘s first historical drama genre movie, ‘Gwang Hae: The Man Who Became King‘, will premiere this fall. 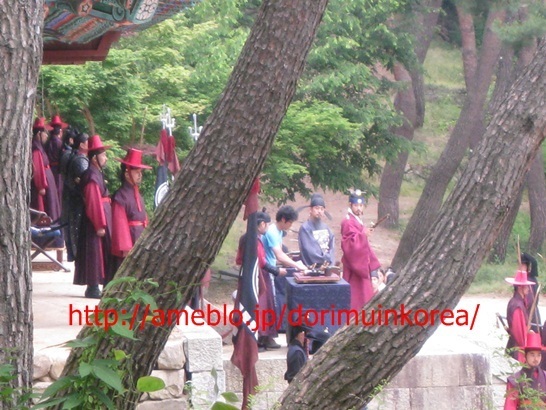 In the movie, Lee Byung Hun will play the role of a peasant who is hired as a double for the king who has fallen sick. due to his identical look to the king. 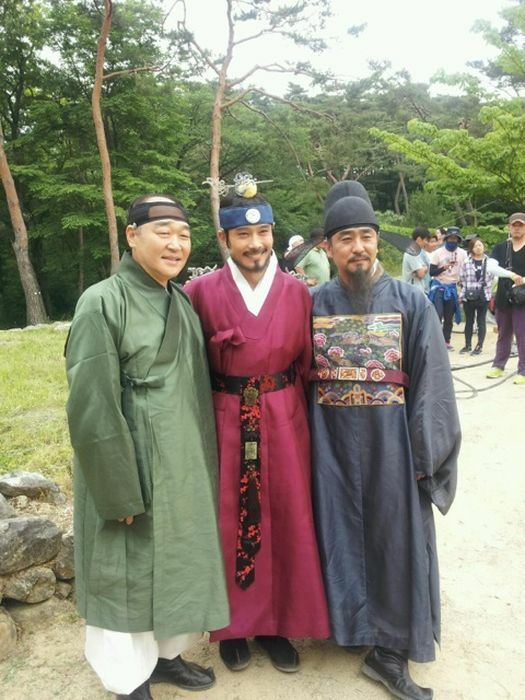 ‘Gwanghae: The Man Who Became King’ marks Lee Byung Hun’s first attempt at the historical genre. The expectations for the actor are even higher, since he will be playing both the role of the king and the peasant. Along with Lee Byung Hun, Ryu Seung Ryong and Han Hyo Joo will also star in this movie, along with Kim Myung Gon, Kim In Gwon, Shim Eun Gyung, and many other renowned actors. 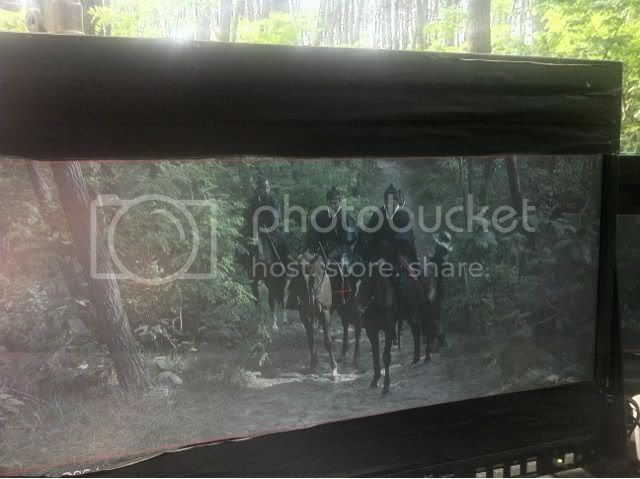 Currently, the movie is in the last stage of production for its release in the fall. Lee Byung Hun’s first traditional piece King of Joseon (Tentative title) has confirmed its official title to be Gwanghae, the Man Who Became King, and will be premiering in the fall. 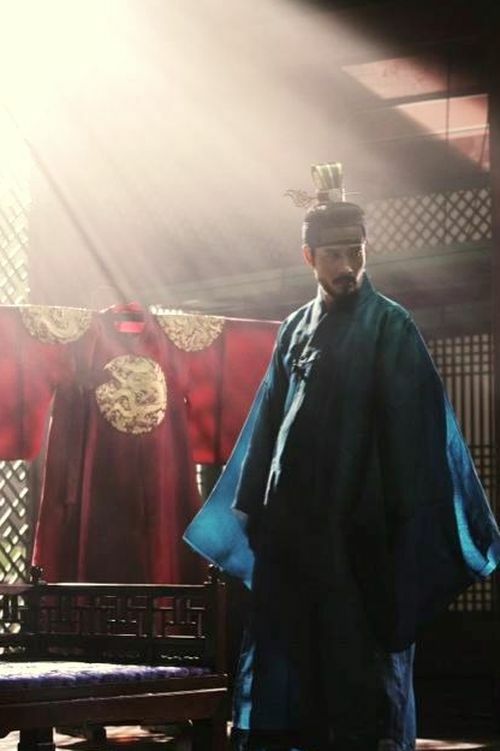 Gwanghae, the Man Who Became King is a Prince and the Pauper story in which the low class Ha Seon comes to act as a fake King in the stead of the real one, who′s in danger of being poisoned. The piece will be Lee Byung Hun’s first period piece since his debut, and he will be playing two roles for the one film. 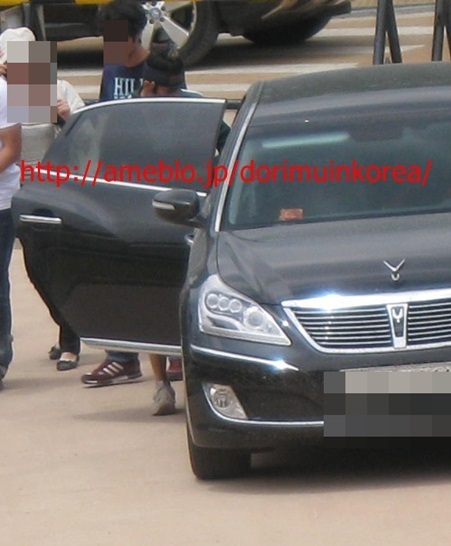 Lee Byung Hun is currently busy shooting the last few scenes for the film. His second Hollywood film G.I.Joe 2 was scheduled to premiere in June, but as it was pushed back to March 2013, fans will be able to meet this film in the box office first. Ryu Seung Ryong will be playing Heo Gyun, while the female lead, the Queen conflicted over the secret behind the real king and the fake king, will be played by Han Hyo Joo. 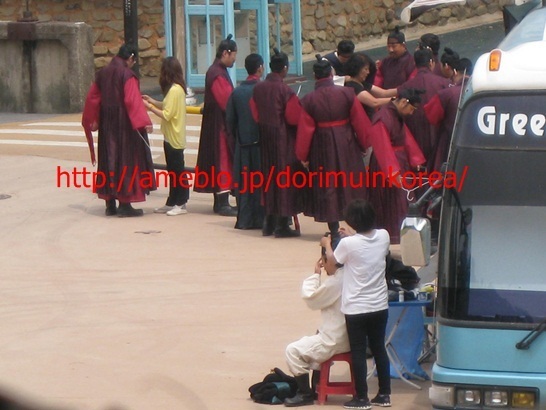 Other skilled actors will be appearing in the film including Kim Myung Gon, Kim In Kwon and Shim Eun Kyung. Scriptwriter Hwang Jo Yoon of Old Boy wrote the script, and director Choo Chang Min of Mapado and I Love You will be in charge. The article from 10Asia is stating the final title as 'Masquerade' instead.. :-?? Lee Byung-hun's 1st historical film announces final title "Masquerade"
The title of actor Lee Byung-hun's first historical film has been announced. Initially announced as "I am the King of Joseon," Lee's upcoming movie title has been finalized to "Masquerade," the film's promoter 1st Look told 10Aisa in a phone interview on Friday. While the original Korean title is translated as "Gwanghae, the Man Who Became the King," the officials said this decision was made because "the story focuses on the episodes that a low class man goes through to become the king of the country." In the forthcoming pic, the Korean heartthrob will play double role by acting Gwanghae, the 15th king of Joseon Dynasty, and Ha-sun, a man of low class by birth. 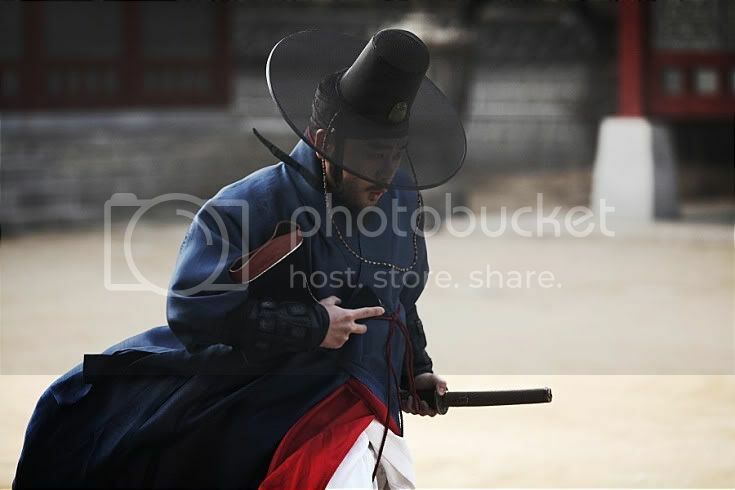 King Gwanghae is known to be one of the misfortunate figures in the Joseon Dynasty's history. 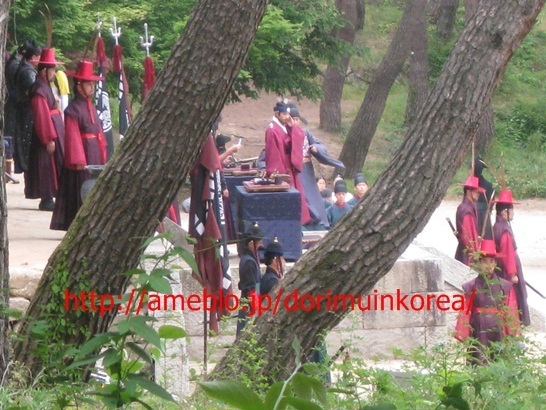 As he was deposed by the Westerners faction in a coup, historians did not give him a temple name like Taejo or Sejong. Actor Ryu Seung-ryeong, who recently played a casanova in box office chart-topper, "All About My Wife," is playing a character that plays a major role in making Ha-sun sit on the throne. 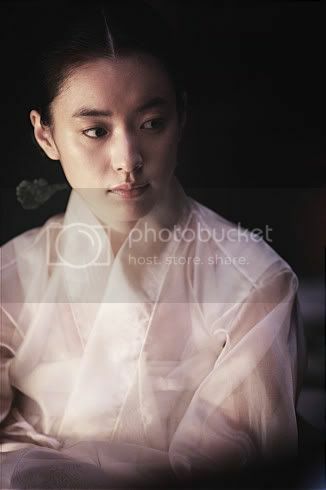 Actress Han Hyo-joo plays the queen and other veteran actors Kim Myung-gon and Kim In-kwon will co-star in the movie. Lee's agency, BH Entertainment, said previously that Lee began shooting "Masquerade" last February and the film is expected to be released sometime in the latter half of this year. 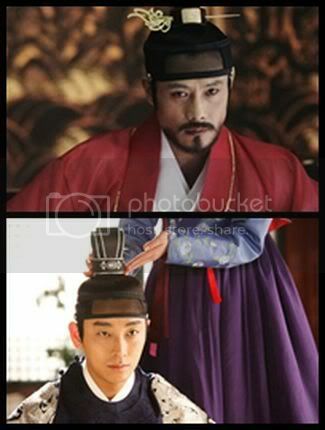 Joo Ji Hoon VS Lee Byung Hun? Actor Joo Ji Hoon revealed that he "feels no pressure" about being potentially compared to Lee Byung Hun. On the filming site of film 'I am a King' on the 3rd, Joo Ji Hoon commented, "If the genres were the same, I would feel pressure, but since the genres are completely different, I told myself not to focus on other films." Continuing, "It's my first time acting in a comedy. It was quite difficult to create the character of a comedy. I haven't seen other films' scenarios or thought about anything else besides filming." 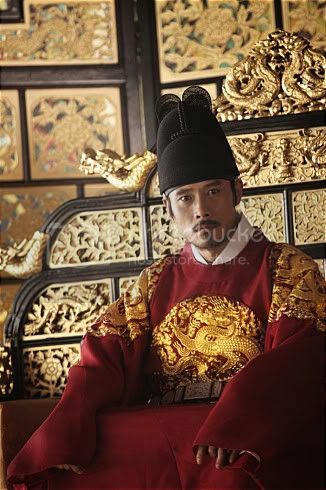 Actor Lee Byung Hun awaits his first historical film 'Kwang Hae, The Man Who Became King' release in the fall. On the 1st, film distributor CM Entertainment & Media revealed that 'Kwang Hae, The Man Who Became King,' originally 'King of Chosun,' will premiere this coming fall. 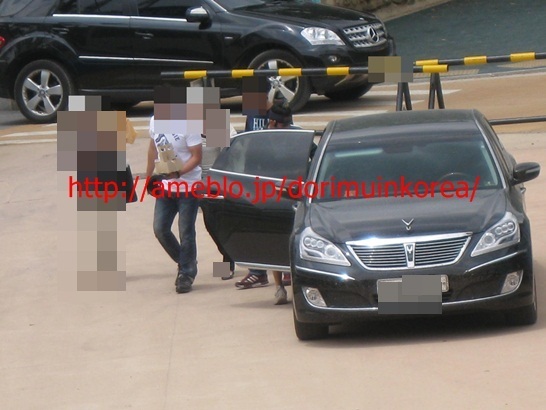 Lee Byung Hun will play the role of Chosun's king Kwang Hae as well as the man Ha Sun who became the fake Kwang Hae. Ryu Seung Ryong will play the role of Heo Gyun, while Han Hyo Joo will play the role of the queen, who finds herself between the real king and the fake king. Joo Ji-hoon compared with Lee Byeong-heon? 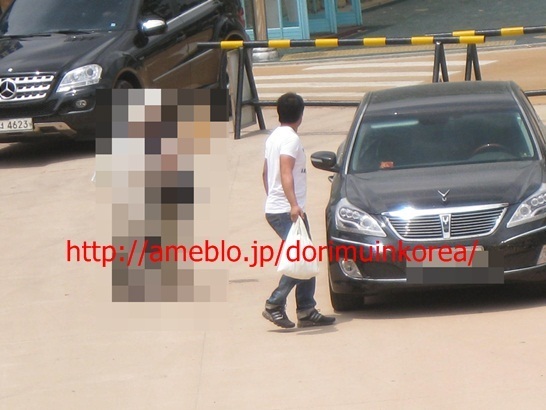 Actor Joo Ji-hoon said he didn't care about being compared with fellow actor Lee Byeong-Heon. The two actors are being focused on for their first attempts at a historical since their debut. At the press release conference of the movie "I Am a King" Joo Ji-hoon was asked how he felt about being compared with Lee Byeong-Heon at their first attempts at historicals and he replied, "The genre between us is very different so there's no pressure". Joo Ji-hoon acts out the role of a prince who lacks something and an ignorant but loyal slave at the same time in "I Am a King". Lee Byeong-Heon takes on the role of Gwanghae-gun and a low-class man who pretends to be the king in the movie "Masquerade". Joo Ji-hoon said, "We have very different genres so it's alright. I don't feel pressured at all but I am trying to work harder in the comedy I have to display for my role this time". "In other cases when a single person plays two roles, one part is more important than the other but in our case, both the characters we are expressing have the same amount of importance so we are really busy". "I Am a King" is about Choong-nyeong (Joo Ji-hoon) who leaves the palace because he doesn't want to become king and becomes a slave who looks just like him, experiencing things he's never done before. To be released in the summer. Earlier today, the end of filming.. the crew, actors, director and planners took a commemorative photo together. 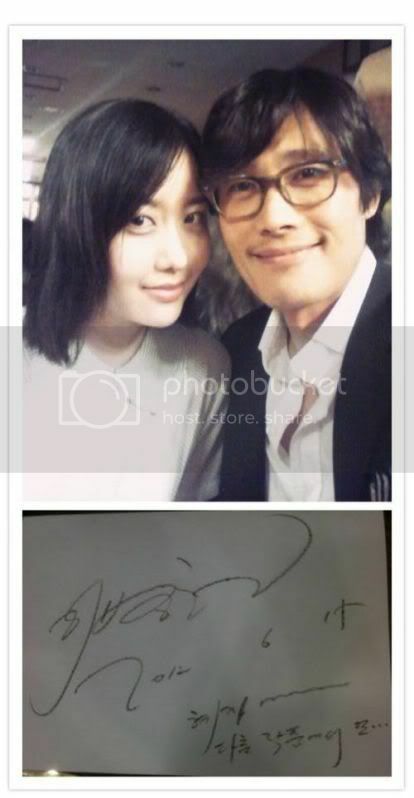 Thanks to the highlight by Friends of EverythingLBH.com, twitpics from Gwanghae post-production party on June 15 as shared by actress Kim Hye Ji. 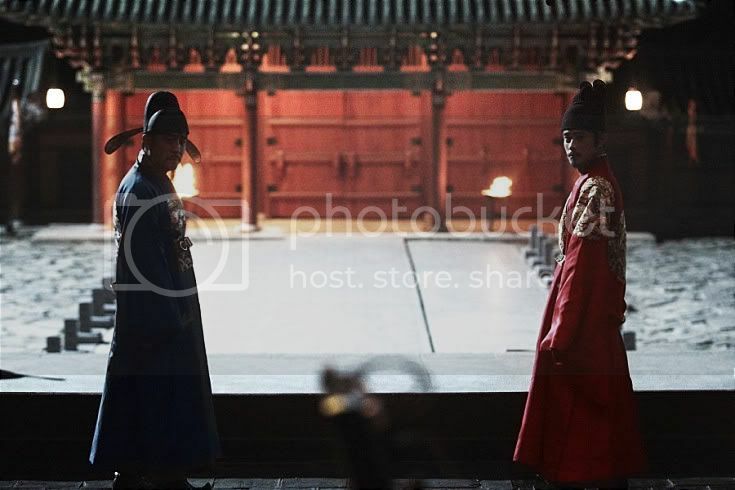 Lee Byung-hun's first historical flick "Masquerade" has revealed more teaser photos before opening in domestic theaters this fall. 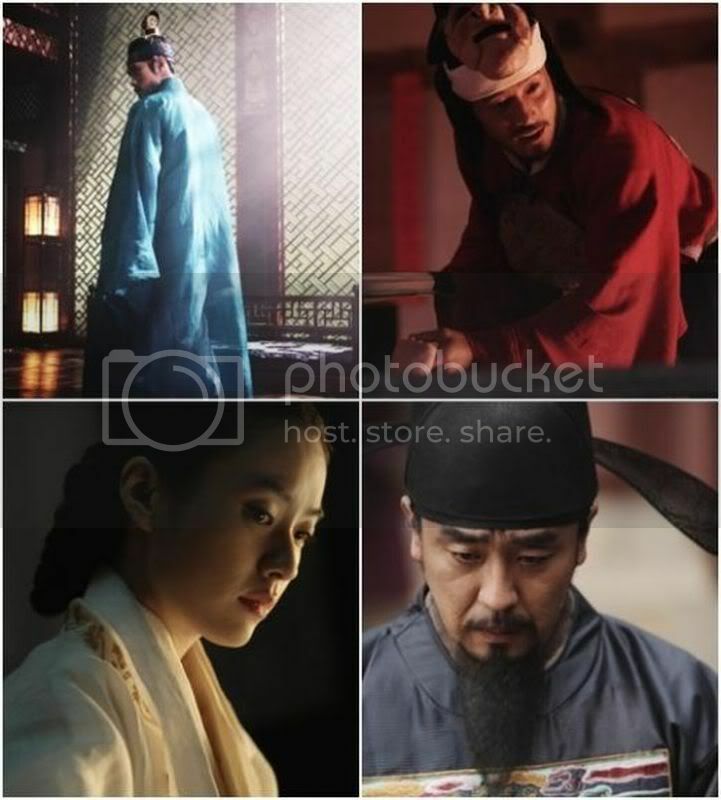 "Masquerade," in which Lee plays the 15th king of Joseon Dynasty, Gwanghae, revealed five still shots of the upcoming movie in a press release sent Thursday. The forthcoming film, which tells the story of one of the most misfortunate figures in the Joseon Dynasty's history, is tentatively scheduled to meet with local moviegoers in late September, the officials said. Jam-packed with veteran actors, Ryu Seung-ryeong of "All About My Wife" and actress Han Hyo-joo are each playing a courtier and the queen of the Joseon Dynasty in "Masquerade." 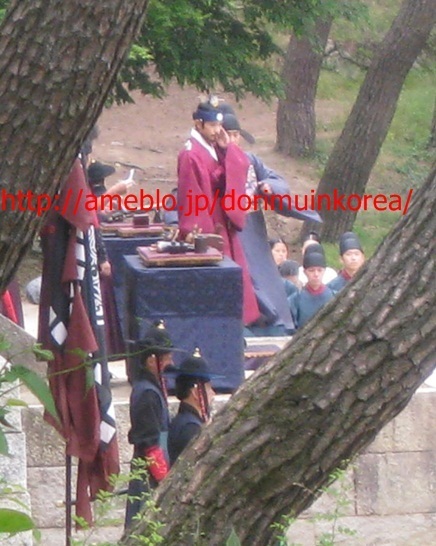 Based on the promoters' previous statements, Lee's film was originally titled "Gwanghae, the Man Who Became the King." However, the officials said they changed the title to emphasize the story of a lower-class guy becoming the king of the country. Lee's Hollywood pic "G.I. Joe: The Rise of the Cobra" which was released in the country in 2009 and has grossed 5,995,248,000 in Korean won (around 5.2 million U.S. dollars) at the domestic box office as of June 20, KOBIS' (Korea Box Office Information System) data showed. rubie.. thank you for the updates.. Thanks so much urie for the teaser highlight.. we thought it'll be released in July but it came early! Yes!! Wished it was a longer clip but it was a teaser clip, right.. later we'll have more to share, definitely.